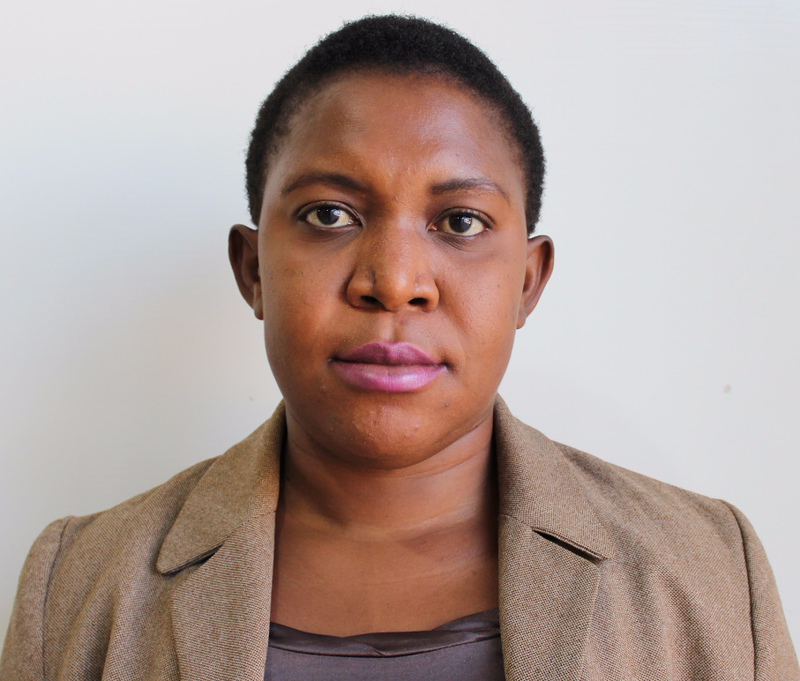 Annie Nyondo Lidamlendo, UNICAF Student Adviser, Lilongwe Call Centre, Malawi. “A UNICAF Student Adviser makes a personal effort to provide a positive experience, while guiding applicants through the application and registration process. We make sure that applicants fully comprehend all information we provide about the study programmes on offer, the various modules, the entry requirements, the payment plans, the scholarships available and so on. We need good communication and negotiation skills to be able to guide applicants via telephone or email. Our contact with our applicants is continuous and we need to manage our time effectively. Good communication with our supervisors helps us follow the instructions and guidelines and overcome any difficulties that might present themselves. A good Student Adviser must have good people skills in general, because we need to extend a listening ear to all our applicants, many of whom share details about their personal circumstances, so confidentiality is another important quality we must possess. We also need patience, good manners, a team spirit and the ability to work under pressure.